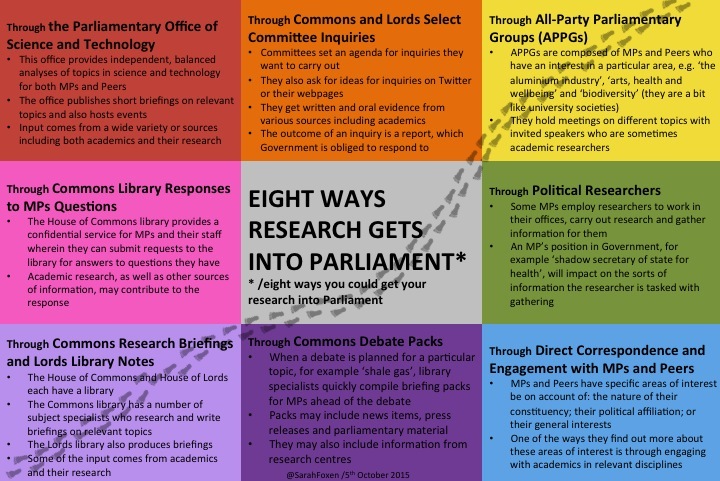 Six months ago I wrote a post about how research gets into Parliament. 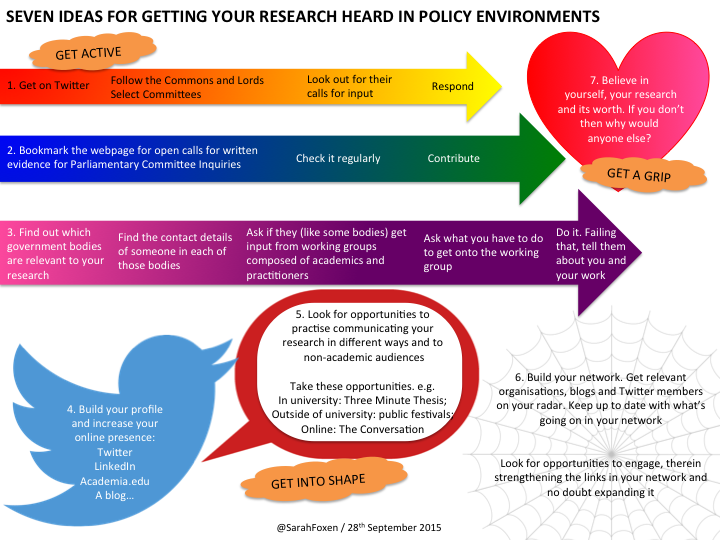 I’m really pleased that so many of you found last week’s blog post on getting research into policy environments helpful. Your response got me thinking, and I reckon I’ve some further insights in the same area, which I also gleaned during my time at POST. 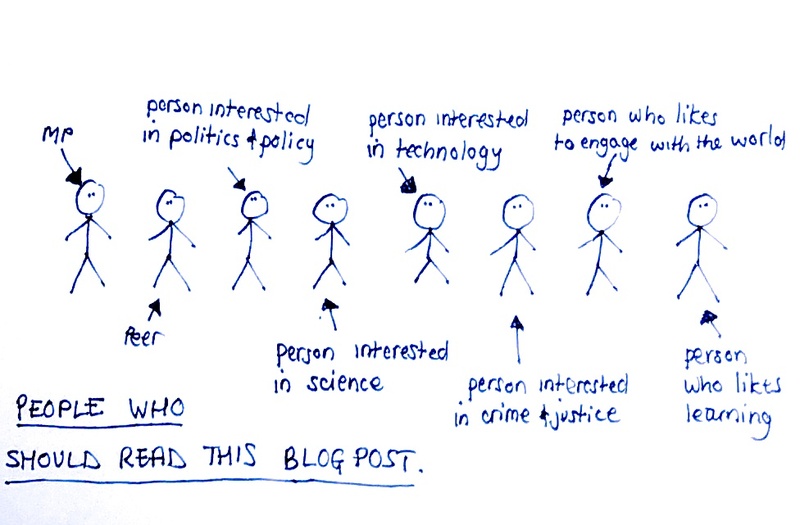 So, without further ado, let me share what I learnt about how research gets into Parliament.